Russian stocks are likely to open higher on Friday amid a relatively positive global background, though a downtrend persists on the markets. 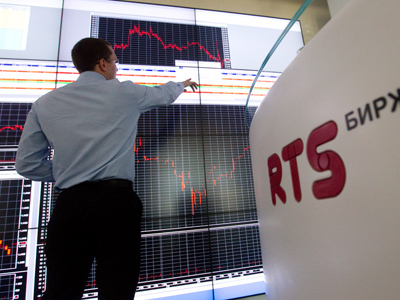 Russian stocks ended higher on Thursday supported by growing oil prices. The MICEX rose 2.23% and the RTS was up 1.83%. Shares of Tatneft oil company (+5.31%), Surgutneftegaz oil company (+3.7%) and Sberbank (+3.55%) were among the gainers. 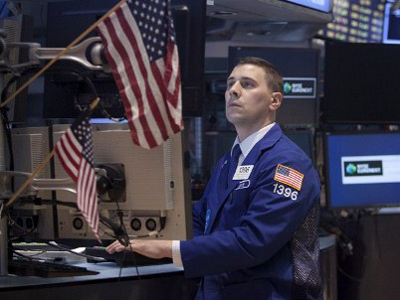 US stocks closed in the black Thursday with investors comforted by European leaders’ to keep Greece in the euro. The Dow Jones Industrial Average added 0.3%, while the S&P 500 Index ended up 0.1%. 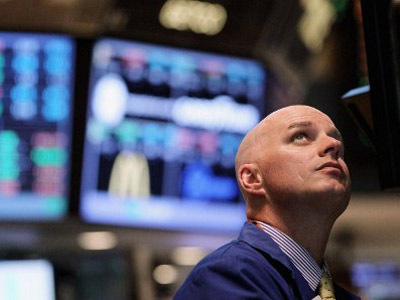 The Nasdaq Composite bucked the trend and dropped 0.4%. 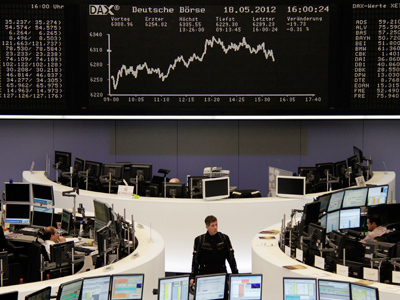 European trades closed mostly higher on Thursday as European leaders said at their summit they want Greece to stay in the eurozone, though no decisions have been made. Resource stocks and bank shares were among the best performers. The Stoxx Europe 600 was 1% higher after falling 2.1% Thursday, while the French CAC 40 added 1.16% and Germany’s DAX 30 grew 0.5%. Asia stocks traded lower in a choppy session on Friday amid growing investor concerns over the European debt crisis and uncertainty over Chinese economy growth. Hong Kong’s Hang Seng dropped 0.4%, the Shanghai Composite Index slipped 0.3% and Australia’s S&P/ASX 200 dropped 0.5%. Japan’s Nikkei Stock Average traded flat, while South Korea’s Kospi bucked the trend, rising 0.25%.